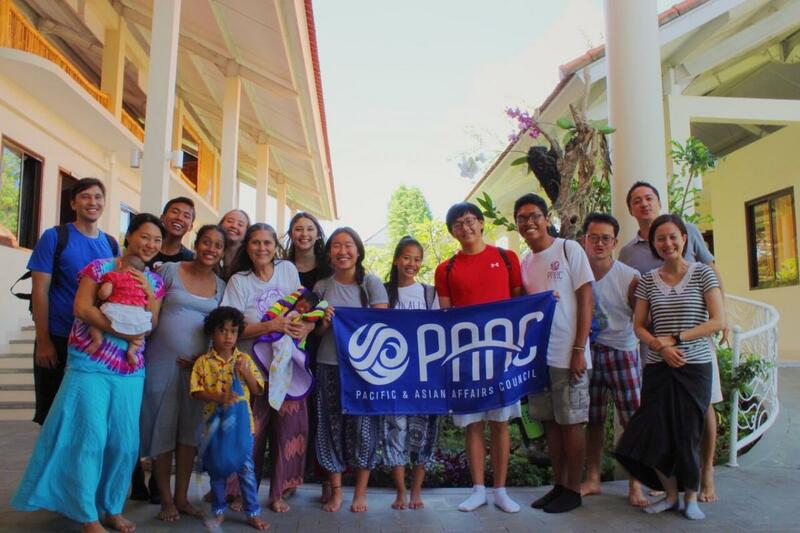 PAAC’s inaugural study tour to Bali, Indonesia offered seven students from Farrington, Halau Ku Mana, Kahuku, Kalani, and Waiakea High Schools the opportunity to witness the many ways in which a community can plan for sustainability in the environment, health, and food security. 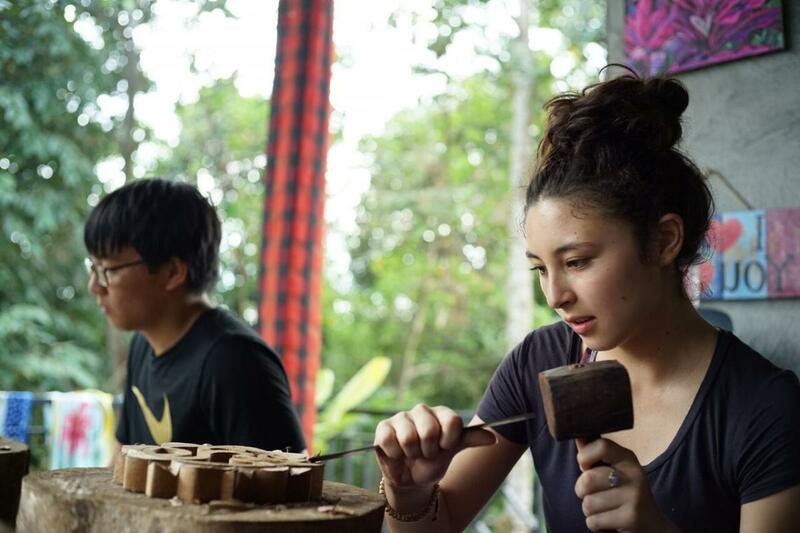 In recent years, Bali has become a hub for community organizers and social entrepreneurs seeking to confront the concerns posed by increasing demands on vulnerable landscapes and by unsustainable growth in industries such as tourism and agriculture. 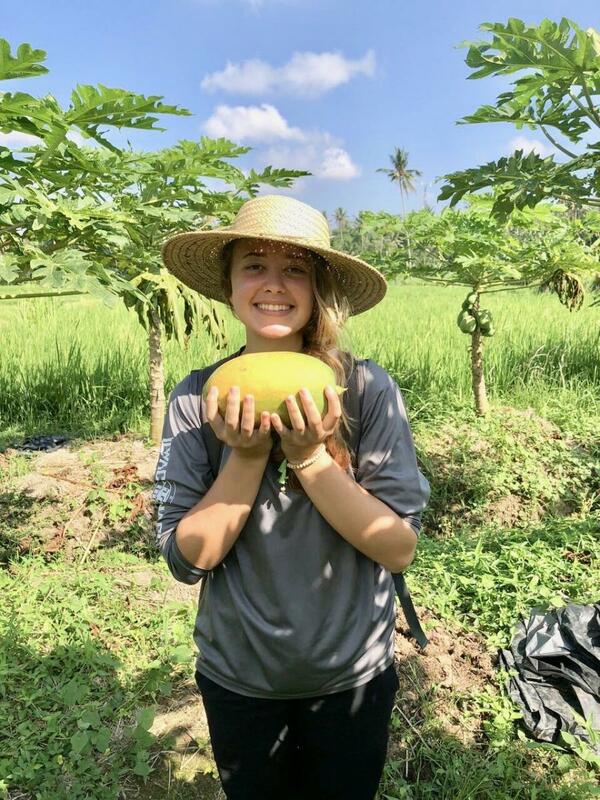 Hawai‘i shares many characteristics with Bali, which made it an ideal location for students to learn about what individuals can do in the face of such complex issues, as well as best practices and challenges to realizing change. 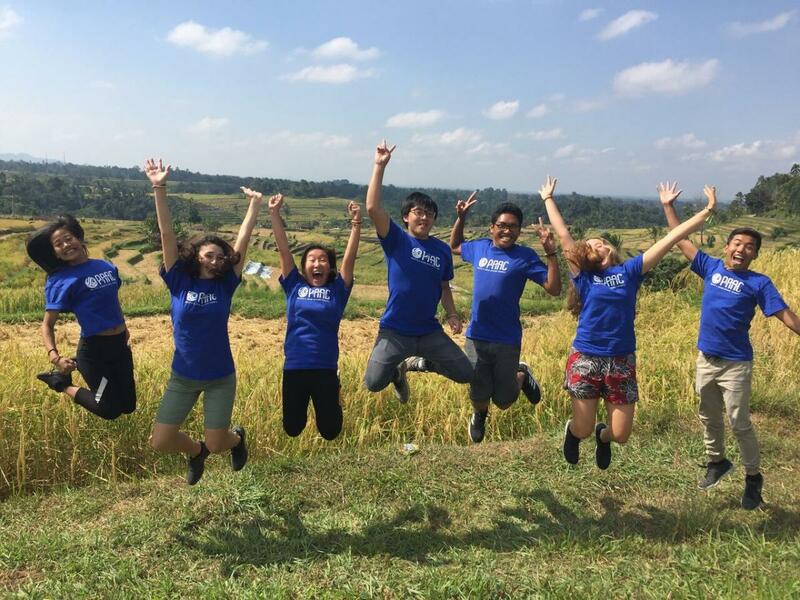 On this 15-day study tour in June, students visited the world- famous Green School and Kul-Kul Farm, 5 Pillar Foundation, Suwung Community Center, Bali Life Foundation, Bumi Sehat Maternity Clinic, Kopernik, and more to see what innovative projects were being undertaken. Meeting with 2011 CNN Person of the Year, Robin Lim, at the Bumi Sehat clinic. 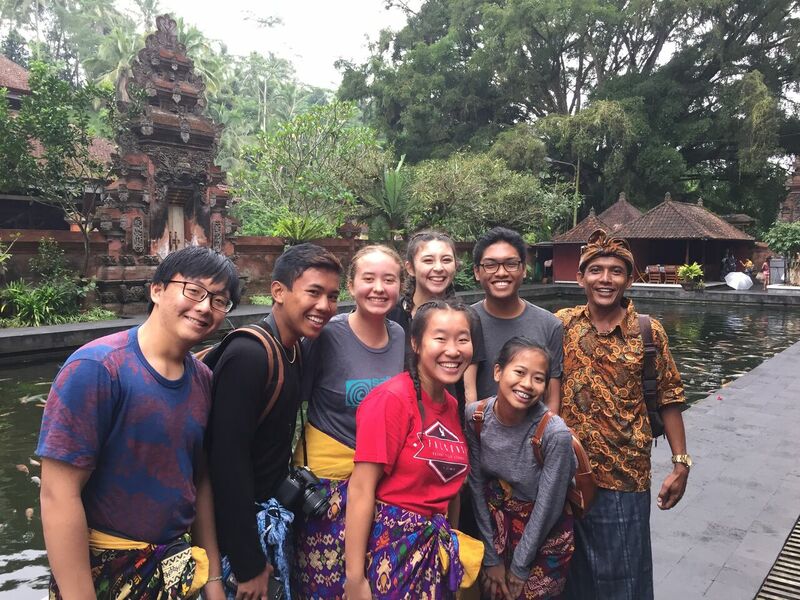 Their days were also interspersed with fun activities such as visits to the Jatiluwih Rice Terraces and Uluwatu Temple, yoga and Balinese dance lessons, cooking and crafts lessons, and hikes along the Campuhan Ridge. 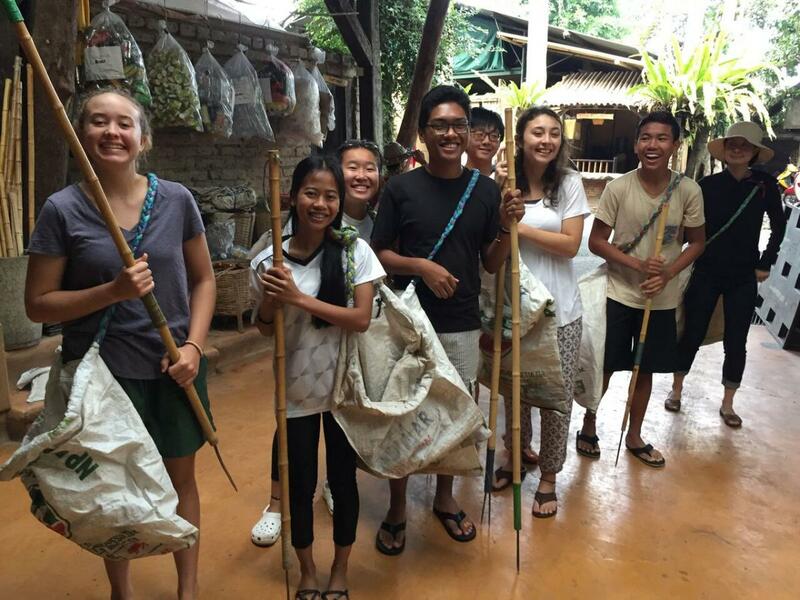 Ultimately, students learned not only about the complex interdependency of the environment and health issues, but more importantly, they saw how individual action on a local scale could create real change. The face-to-face relationships they forged and the knowledge they gained should continue to inspire them as they become leaders and change-makers here in Hawai‘i. The trip was possible thanks to the support of the Mamoru & Aiko Takitani Foundation which provided generous student scholarships and the collaboration with the co-founders of Earth Company, Aska and Tomohiro Hamakawa, who have Hawai‘i ties as East-West Center Fellowship Alumni.